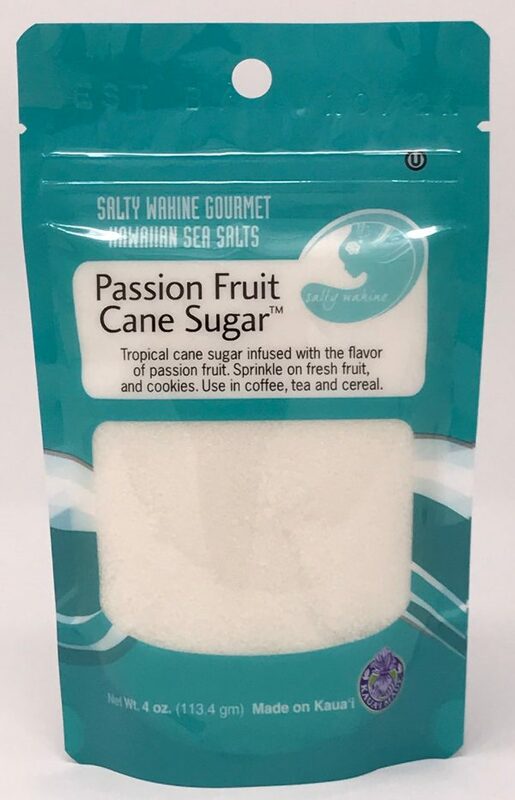 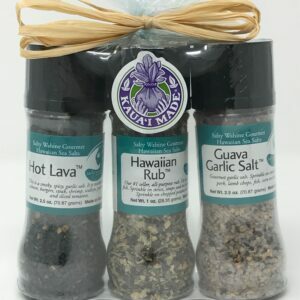 These Hawaiian cane sugars, flavored with passion fruit (lilikoi) , are great in iced tea, coffee, or sprinkled on desserts. 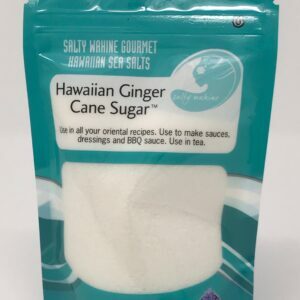 Use in place of sugar in your favorite recipes! 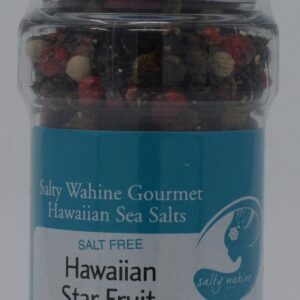 Also available in coconut and lychee.